Download Your Buffalo Wild Wings Coupon! 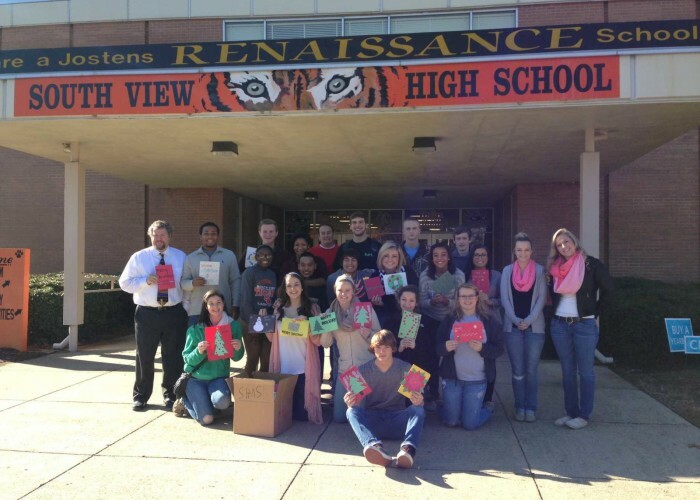 Students Of Fort Bragg Communities Design and Donate Over 3,000 Cards for Soldiers and Veterans! Heroes Homecoming III – A HUGE SUCCESS!